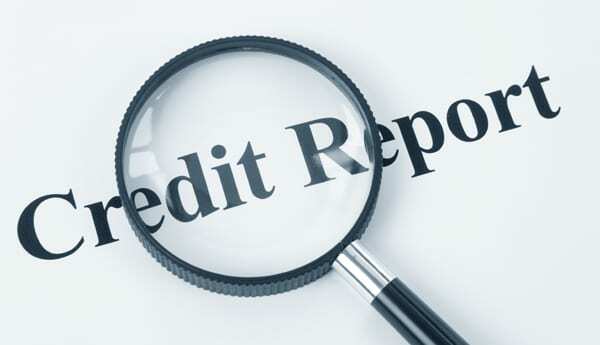 A credit report is a history of how consistently you pay your financial obligations. It is created when you first borrow money or apply for credit and is built over time. The companies that lend and collect money or issue credit cards (banks, finance companies, credit unions, retailers, etc.) send credit reporting agencies specific and factual information about their financial relationship with you. Details, such as when you opened up your account, timeliness of your payments and whether you have gone over your credit limit are shown in full. Because this information is confidential, you have the right to see your report and only disclose it to those you choose. Typically, when you apply for a loan, a credit card or even a mortgage, you will need to allow an organization to check your credit history. There are many ways to order your credit report, such as by phone or fax. The easiest and safest method is by internet through a credit-reporting agency such as Equifax or TransUnion Canada. When you receive your credit score it’s important to make sure that the information in the report is correct.